Thank you for your support. 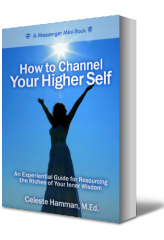 It is my greatest wish that this e-book facilitates your interest in opening to the sweet flow of guidance streaming to you from your Higher Self. 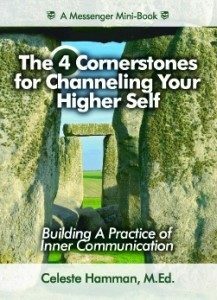 Please complete the form below to receive an email from me with a password that opens a link to download your e-book, The 4 Cornerstones.